Earlier in April, The Economist revealed that Tesla wasn’t just burning through money excessively, but required more fund to further development. It also had to service a US$1.2 billion (RM5.03 billion) loan due in early 2019. After Tesla launched the Model 3 in mid-2017, it went through a year of sustained difficulties in reaching the targeted production limit of 5,000 Model 3s a week. There were production bottlenecks, and up to 63,000 individuals cancelled their orders as of June 2018. Within a week, Tesla announced a cost-cutting move by trimming its workforce by 9% (4,000 jobs). However, Tesla recently hit a record high when it sold 17,800 units of the Model 3 in August 2018, before being superseded by September sales, which rose to a whopping 22,250 units, according to statistics by Good Car Bad Car. 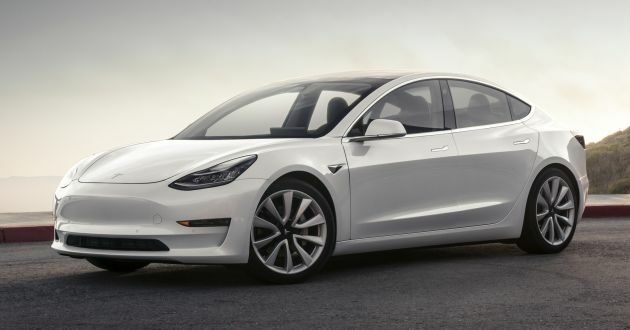 Reports estimate that Tesla will sell 17,750 units of the Model 3 in October – the current year-to-date volume stands at 78,667 units, which is more than double the amount of F30 BMW 3 Series (34,731 units) sold. Last month, Tesla revealed that it made a profit for the first time in two years, with cash reserves up by USD$731 million (RM3.07 billion). Despite the positive outlook, the company is still riddled with negative publicity. Elon Musk and Tesla were fined US$20 million each for retracting a statement on securing private funding, which would take the company private. 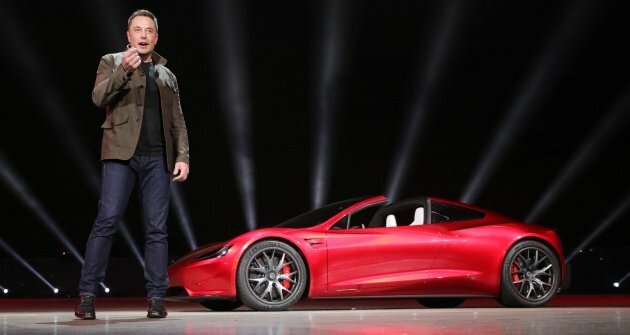 The erratic visionary has since left his chairman post (succeeded by Robyn Denholm), but will continue to serve as CEO of Tesla Motors. The company is currently under investigations by the FBI over its production targets. What a disappointment. It could’ve been part of Geely Empire by now. Cheh. Haha..before die I think Geely will make their move by now. New technology need new sacrifices. Previous Post: AC Schnitzer-tuned BMW 8 Series – 600 hp, 850 Nm!